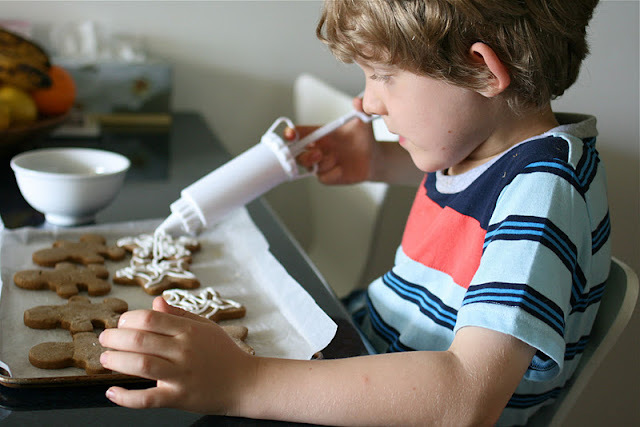 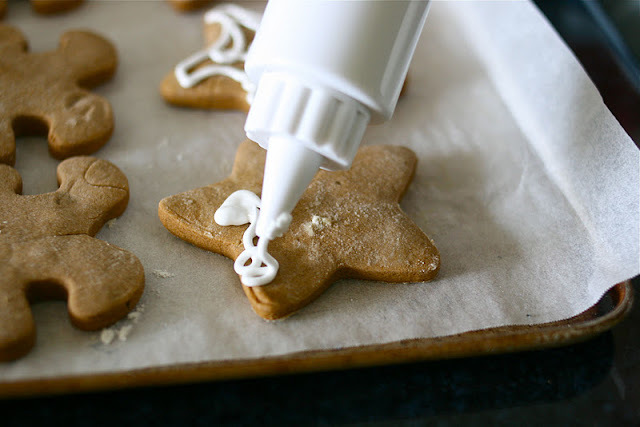 I love gingerbread and have had a hankering for it since the Wise Men handed out gingerbread Christmas stars at our church Christmas gathering, but have had no time to make it before Christmas. 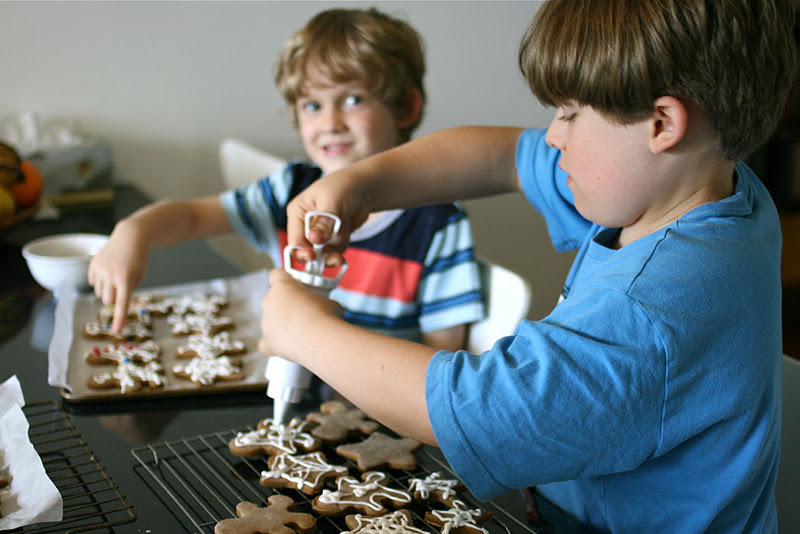 So as soon as we got to my mum's house the most important thing to do was make gingerbread men and stars and decorate them with icing and m&m's. They were just what I needed after a busy Christmas weekend, a quiet day baking and eating the baking. 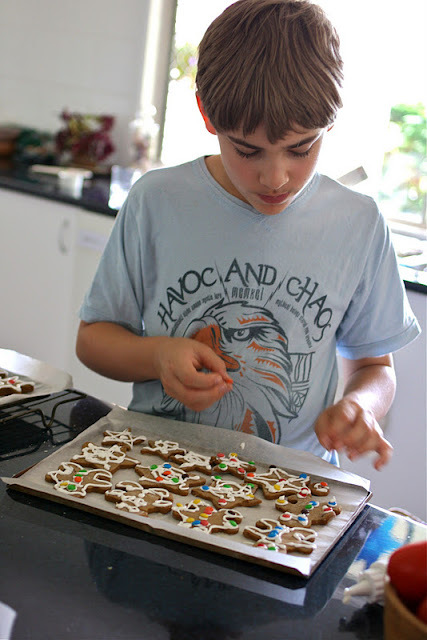 I tend to get a little overwhelmed at Christmas time with so much to see and do, lots of people and busy things happening that it was a lovely retreat at my mum's for a few days. Happy New Year to you & your family Lisha.